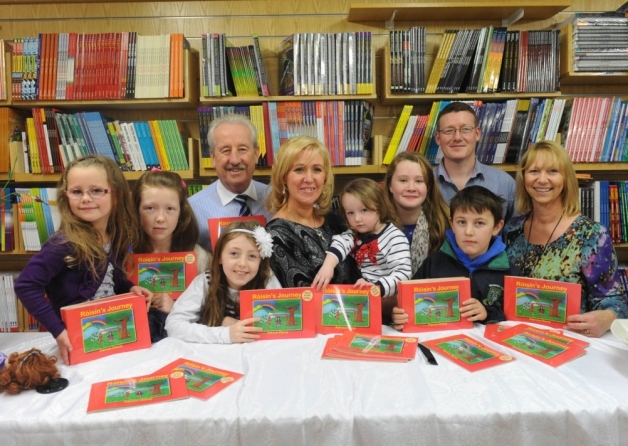 Local author Patricia Clancy visited us to sign copies of her new book, Roisin’s Journey. Patricia works with children to help them try to cope with anxiety, stress and other issues by teaching them light meditation and creative arts and crafts. 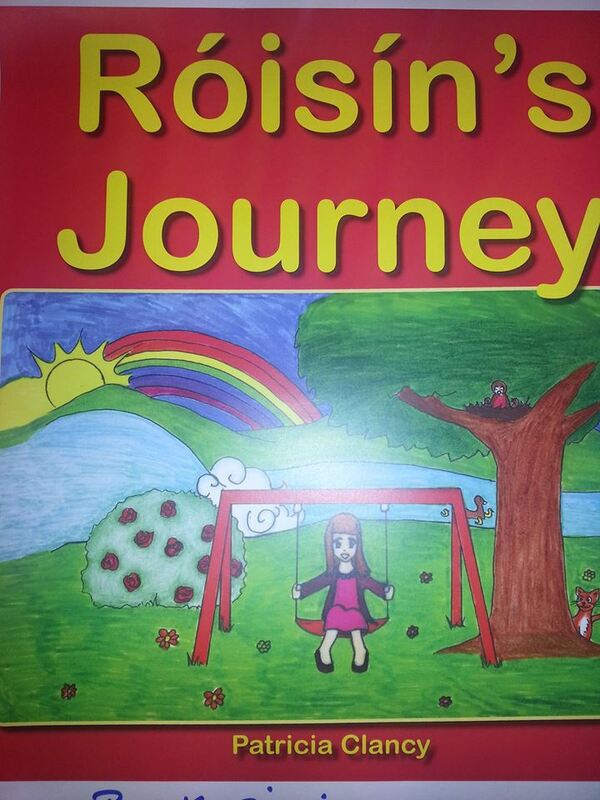 Roisin’s Journey is a story about a little girl who would like to have more friends. She finds it difficult to express herself and finds herself getting frustrated and upset and doesn’t know how to cope with it. 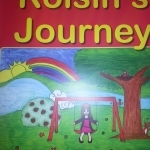 Roisin is visited by a fairy called Annabel who brings her on a magical journey where she tries to help her cope with her anxiety, loneliness and sadness.